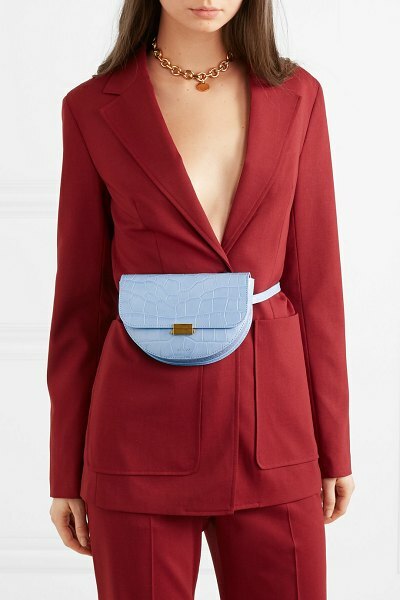 For Spring '19, Elza Wandler takes inspiration from German artist Imi Knoebel's bright color palette, which explains the pretty sky-blue shade of this 'Anna' bag. 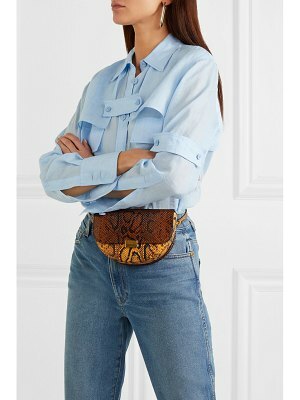 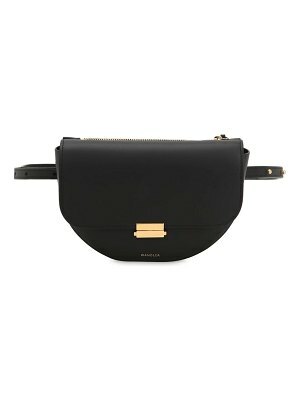 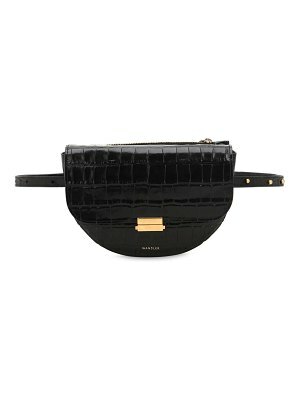 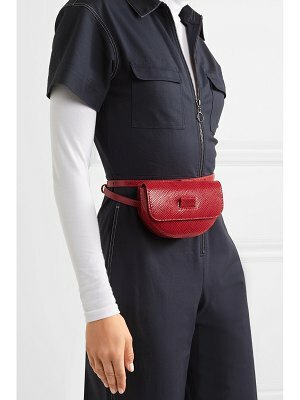 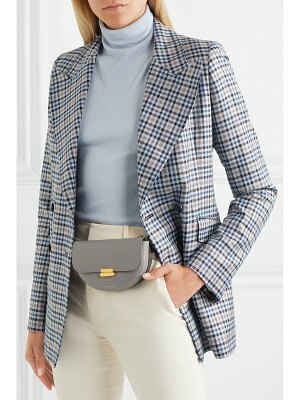 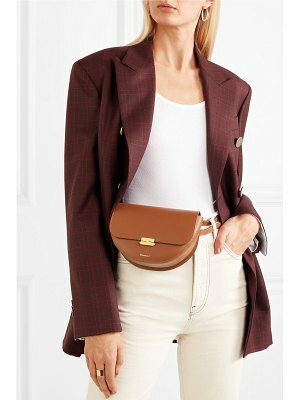 Handcrafted in Italy from croc-effect leather, it has an easily adjustable strap so you can wear it around your waist, across the body or even as a clutch. 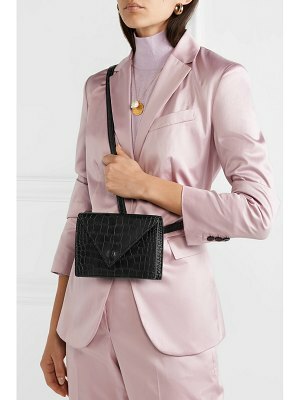 The zipped back pocket is perfect for keeping your cards close to hand.